During the first few weeks of our CSA, we were receiving tons of garlic scapes. I already showed you the easy pesto you can make but another super quick and very tasty recipe is this cannellini, or white bean, and garlic scape hummus dip that I found on Farmer Dave’s recipe section that is originally from the New York Times. In a food processor (I am now so thankful that we received this for our wedding!! ), mix the garlic scapes, lemon juice, salt and pepper until finely chopped. Add the cannellini beans and process to a rough puree. As the processor is going, drizzle olive oil in the feeding tube and process until smooth. If needed, you can add 2-3 tablespoons of water until the mixture is the consistency of a dip. Add more salt, pepper and lemon juice to taste. To present the dip, drizzle with olive oil, sprinkle with salt and pepper and serve with pita chip wedges, fresh-cut veggies or bread. 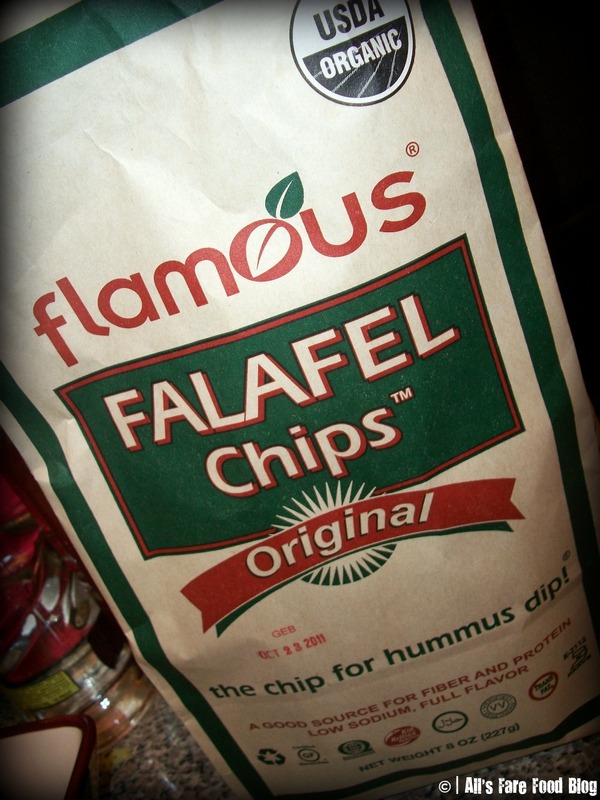 Our new favorite chip are these “falafel” chips that are made with chick peas. We find them at our local Shaw’s grocery store. They are manufactured by Flamous Brands. They are good alone and with dips, AND they are highly addictive. They are also gluten-free. 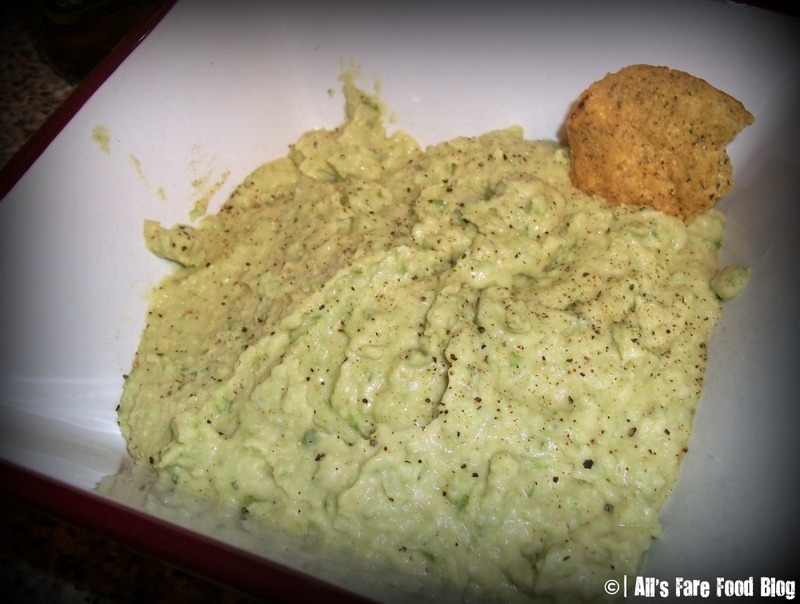 This entry was posted in Recipes and tagged cannellini beans, CSA, falafel, Farmer Dave's, Flamous Brands, garlic scapes, gluten-free, hummus, recipes by Christina. Bookmark the permalink. This looks delicious! I love hummus and variations on the standard recipes. Yum!